You don’t necessarily need to be confined to the kitchen with a culinary arts degree. 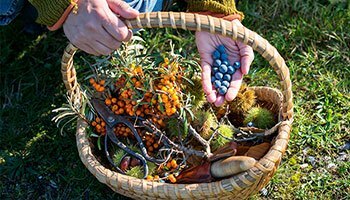 Here are some options that you may not have considered. 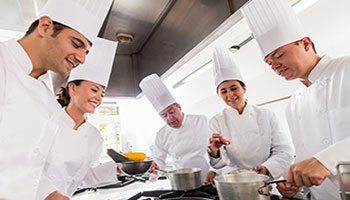 Whether you’re changing careers or just starting out, heading to culinary arts school is a great beginning. Our step-by-step guide can help prepare you to get you cooking. 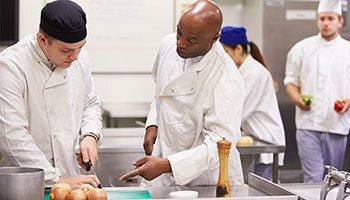 The first question you should ask about a culinary degree program is whether it’s accredited. Accreditation ensures that a your school meets high standards of education.